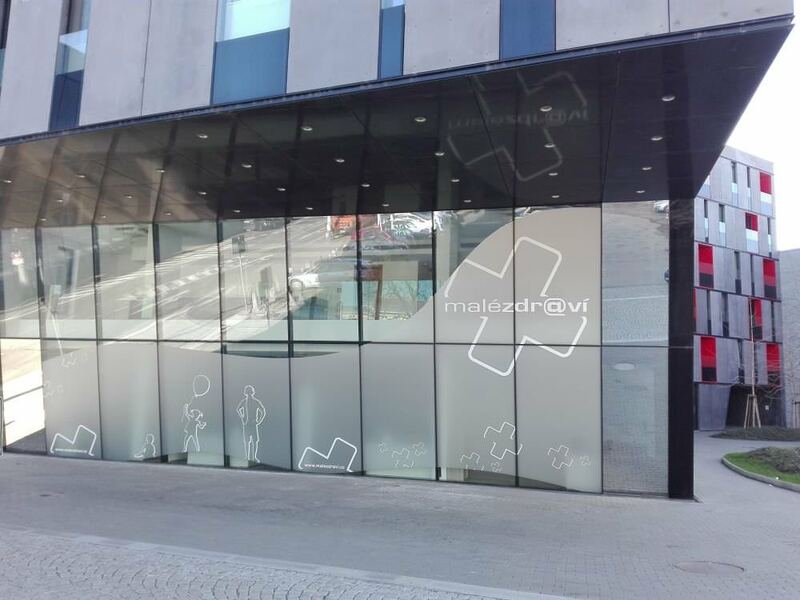 Spring overview of new businesses in Ostrava city centre. 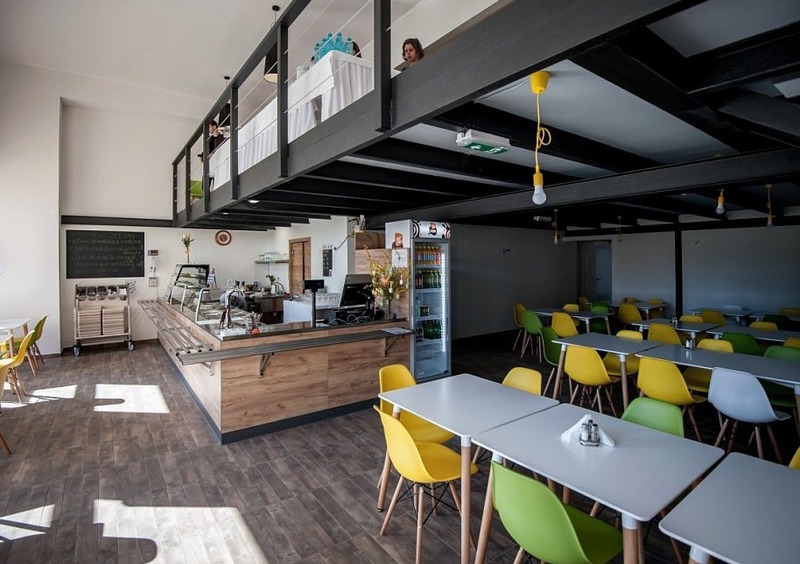 In the premises of the former Palace hotel, now called the Campus Palace, two new restaurants opened their doors. 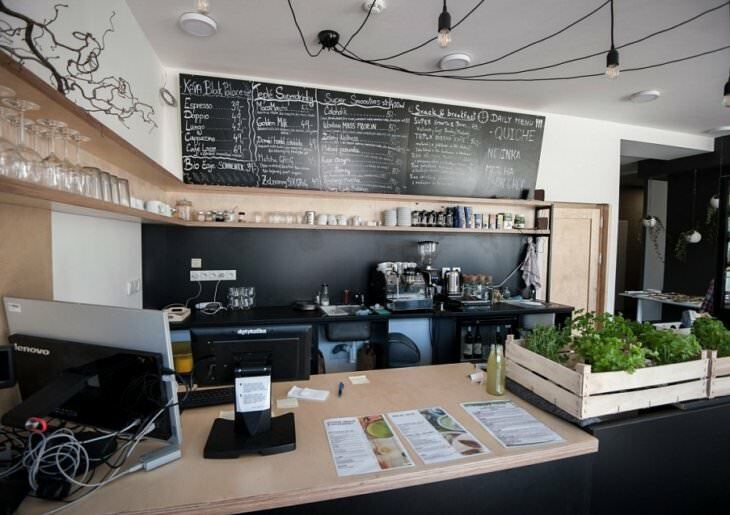 The first one is a raw & vegan superfood bar Black Kale which aims to break through the modern trend of eating. Gluten-free meals from organic ingredients and no animal products are being served. 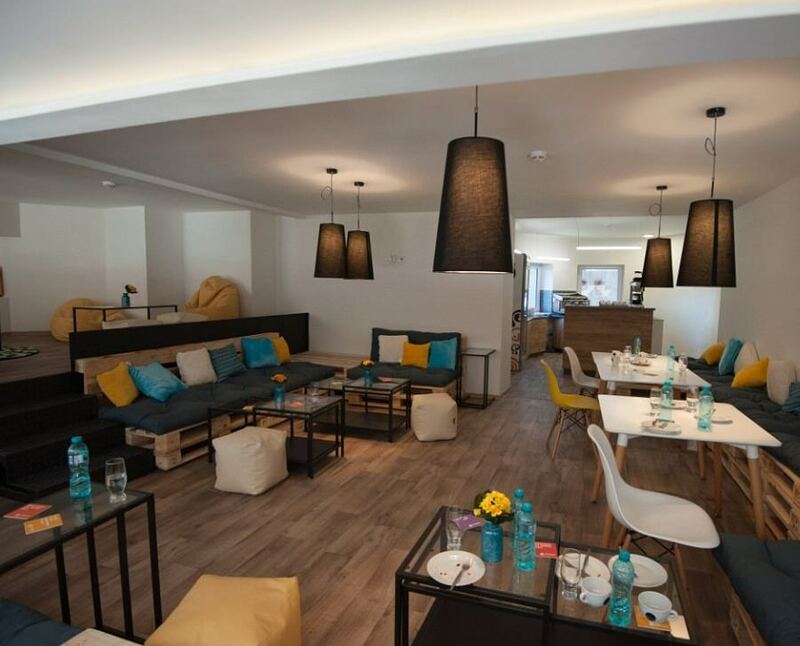 „We have drawn an inspiration from traveling abroad. What we saw, we have transferred to us. 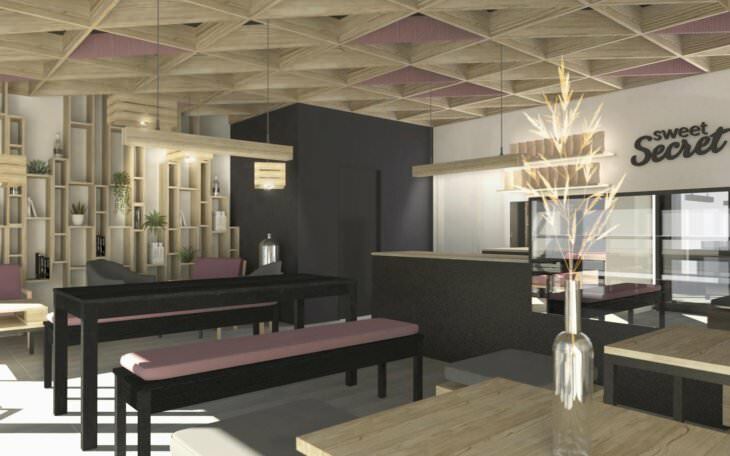 When there was an opportunity to move into a student campus, I did not hesitate. I definitely saw it here. 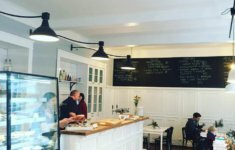 I want the Black Kale to be a place where the ambiance and the cuisine will energize people,“ said Daniel Škubal, the co-owner of the bar, who runs it with his partner Andrea Bitomská. 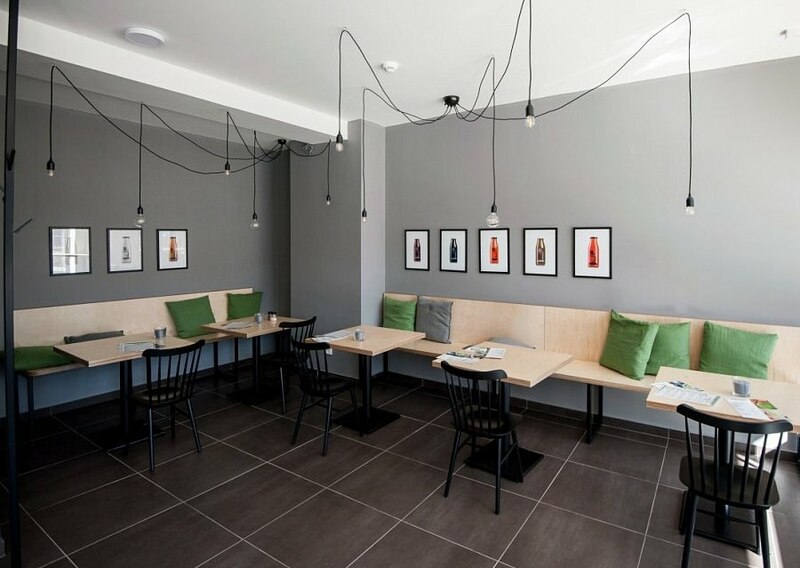 La Canteen bets on a traditional Czech cuisine, but it is supposed to be better, healthier and more modern than the former student canteen on Reální street used to be. 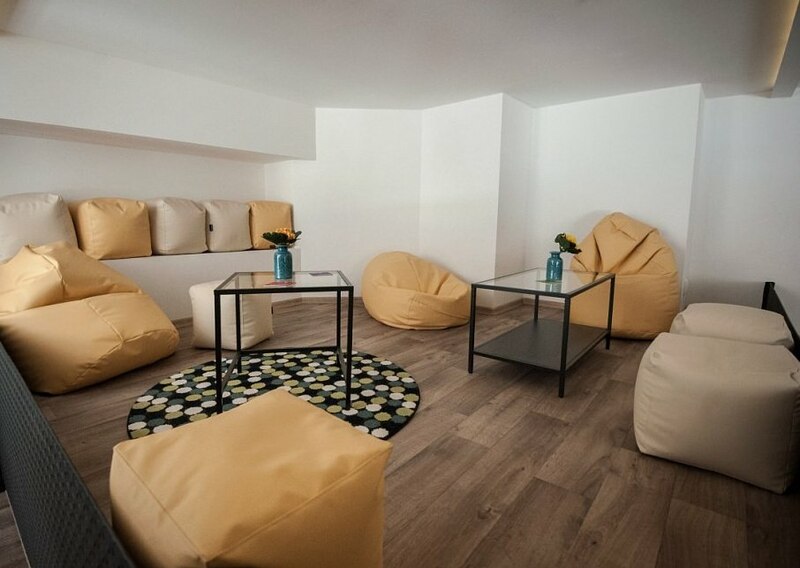 On the second floor you will find sitting bags and a student friendly environment easy to study or to have a coffee. After three years, the X Laser game gets a new activity – X Virtuality. 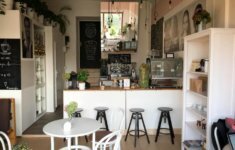 It is a virtual reality game room where you will find yourself in the midst of many diverse applications with the help of special glasses of HTC Vive Oculus Rift. 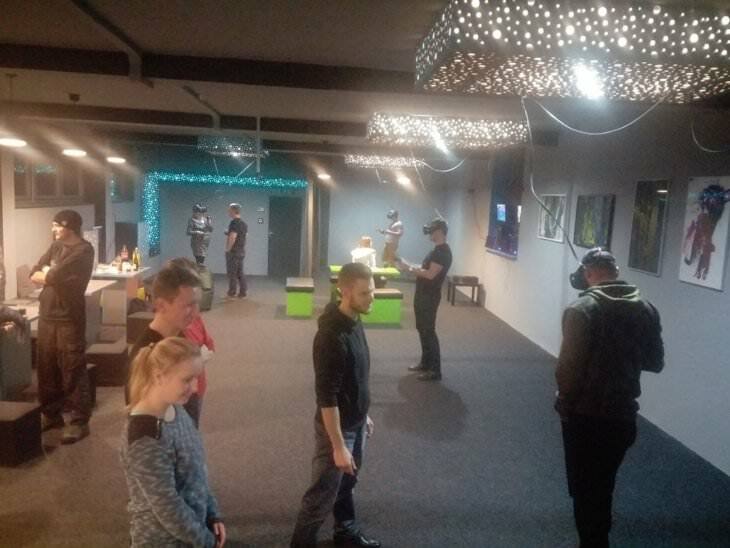 Whether it is about killing zombies, space travelling or jumping from a skyscraper there is something for everyone in the playroom X Virtuality. 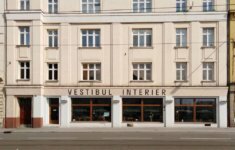 Your journey of virtual reality can start on 18 Zámecká street on the 3rd floor of the former Horník department store. 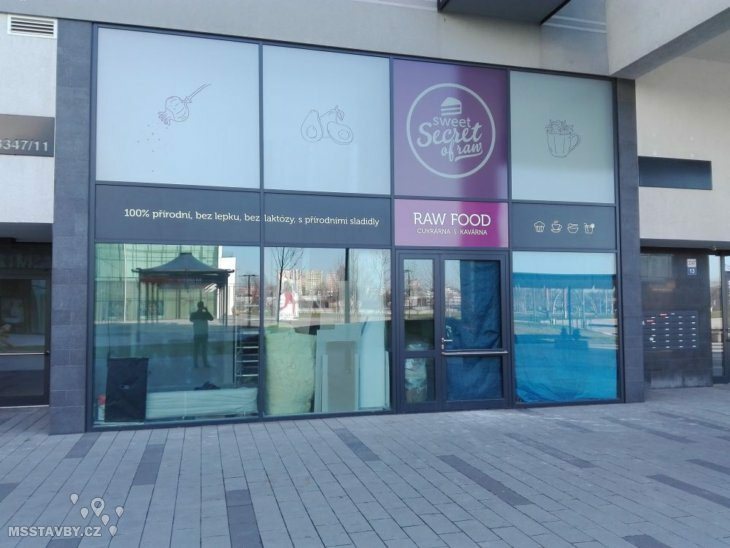 A new raw food patisserie has arisen in the premises of a residential house in Karolina. 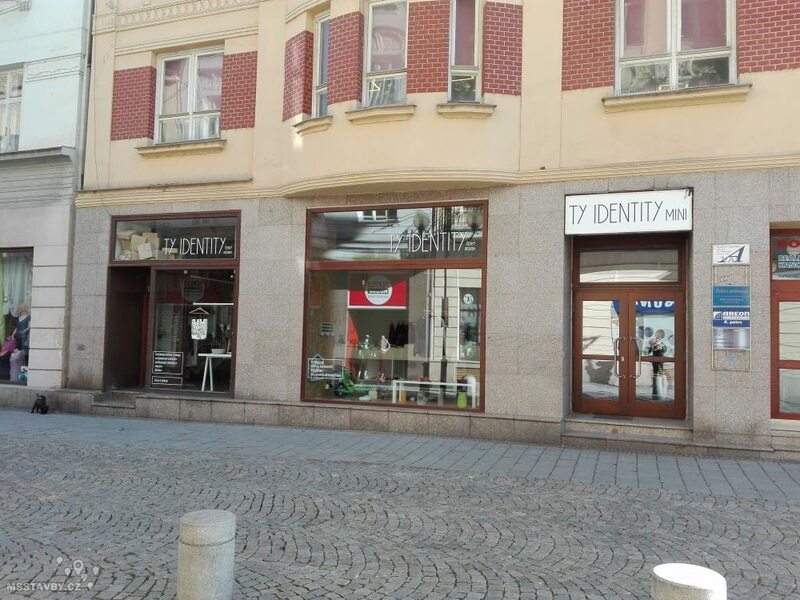 There has been a design shop Ty Identity on Poštovní Street run for some time. In March it expanded to the adjacent area and thus increased its floor space. 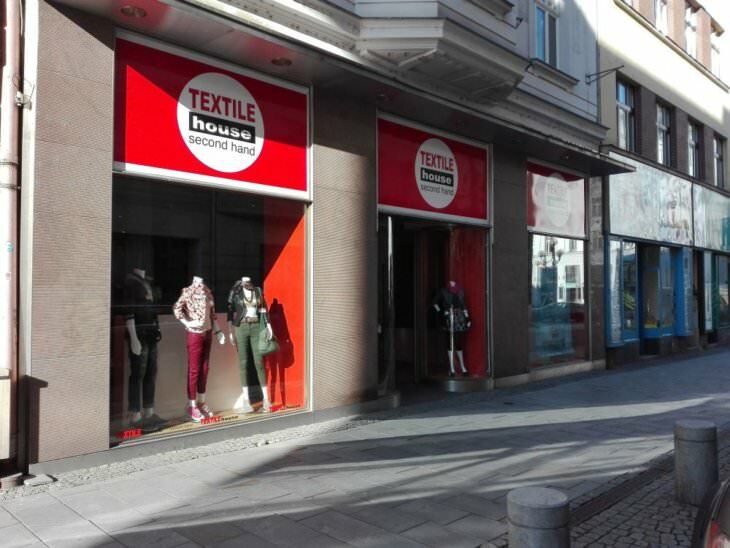 Across the street of Ty Identity a new clothes shop has been opened. 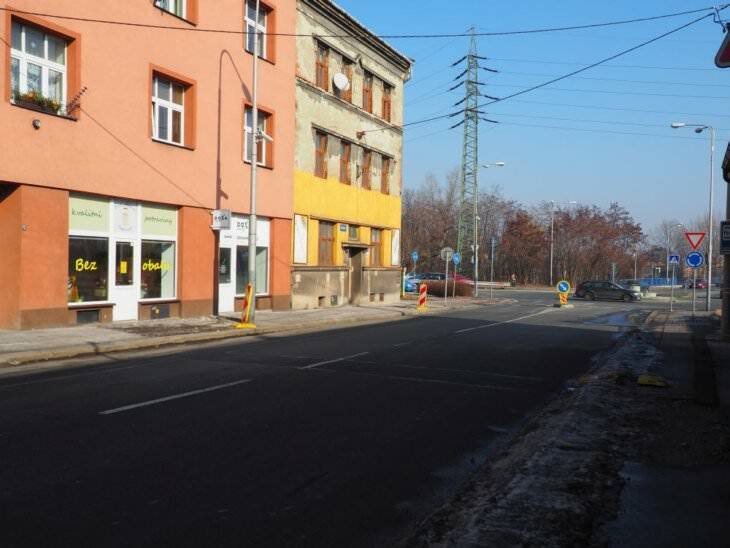 U Bobra butchery Bruger and hot-dog bistro related to Arrows restaurant in Poruba is being prepared on Poštovní street. 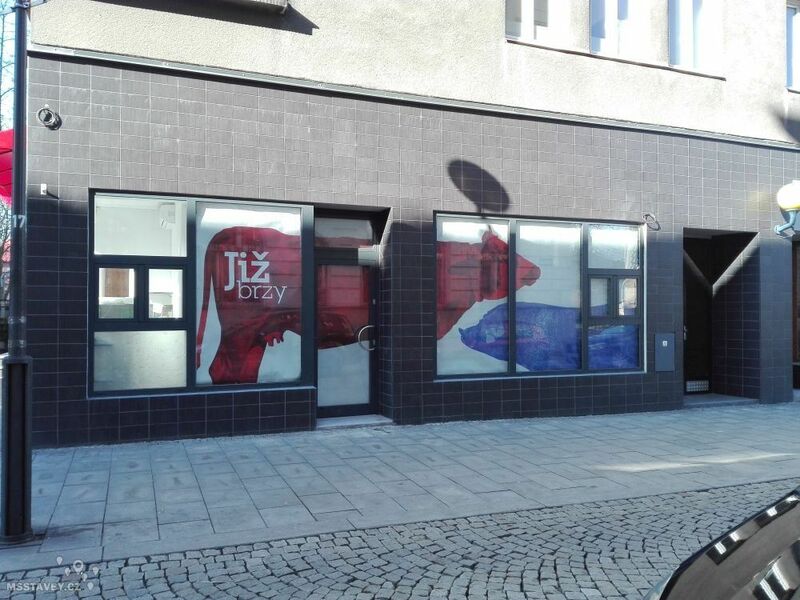 At Jirásek Square two clothes shops have interchanged their place. 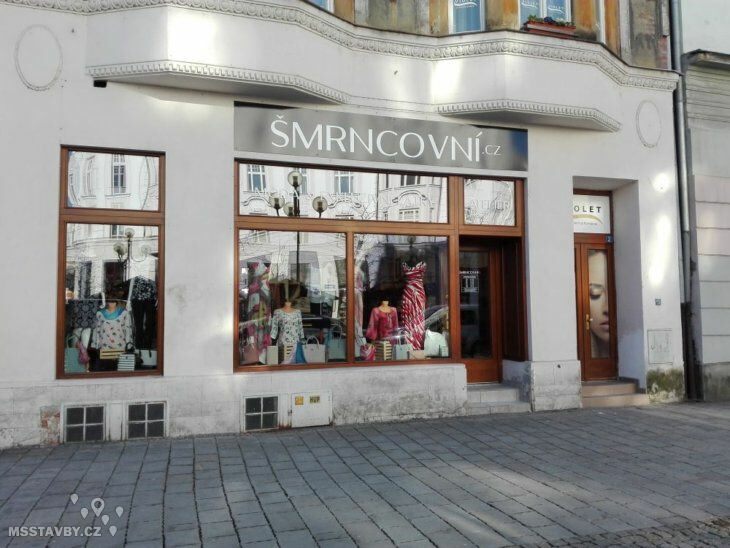 You will find Šmrncovní.cz there now. Since winter a new Italian restaurant has been in operation in Ruby Blue Hotel on Stodolní street. 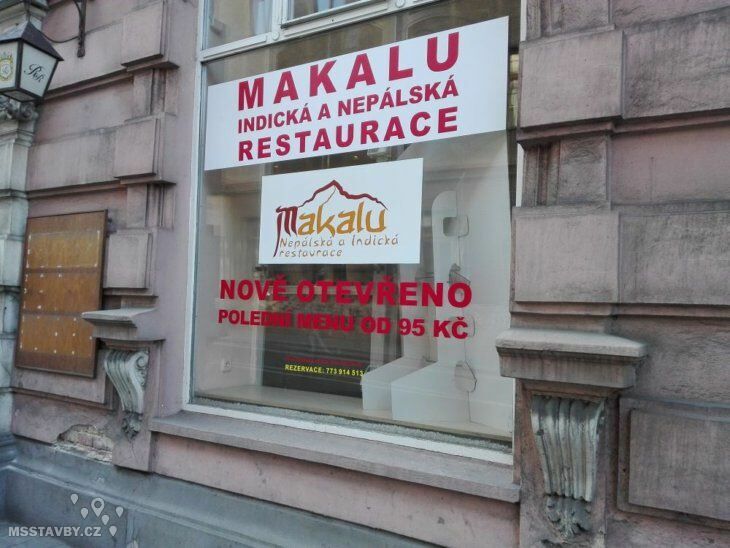 A new Indian – Nepalese restaurant has been opened on 23 Sokolská třída. 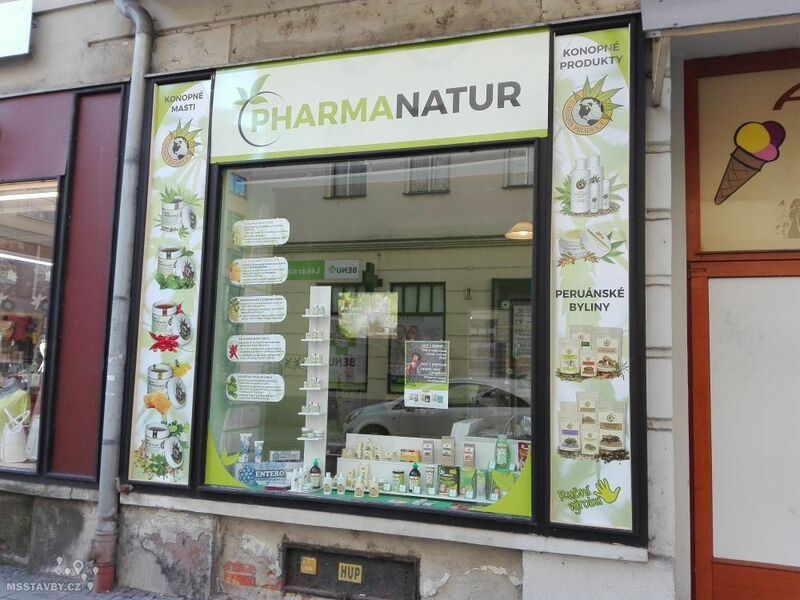 Another novelty on Poštovní street is a Pharmanatur shop selling the cannabis products. 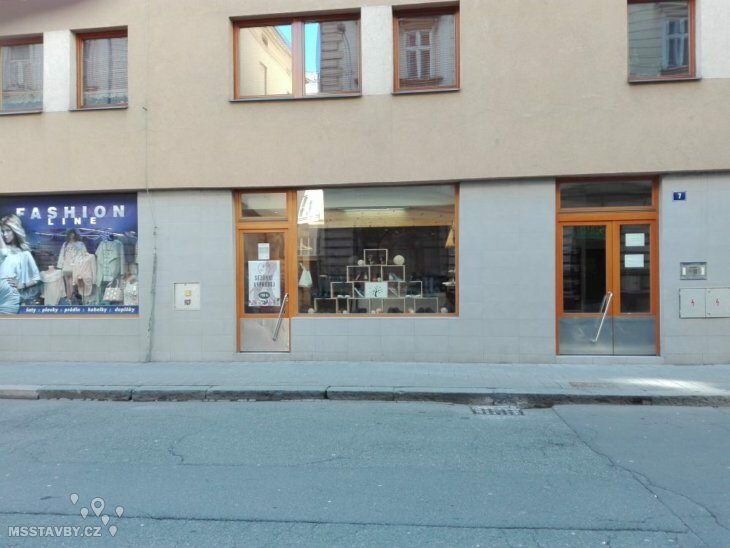 The shop is located at the intersection with Českých Legií street. A recently opened store Tailor made present (Dáreček na míru) has been already replaced by the Tree Shoe Outlet. A group of general practitioners has settled in the long-abandoned place of ​​the apartment building Ostravská Brána. 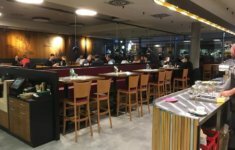 We reported about the preparation of this enterprise back in 2016. Now, the opening is finally approaching. Soon we are opening a local store MEDICALIENTO | HEALTH FOOD STORE & superfood. 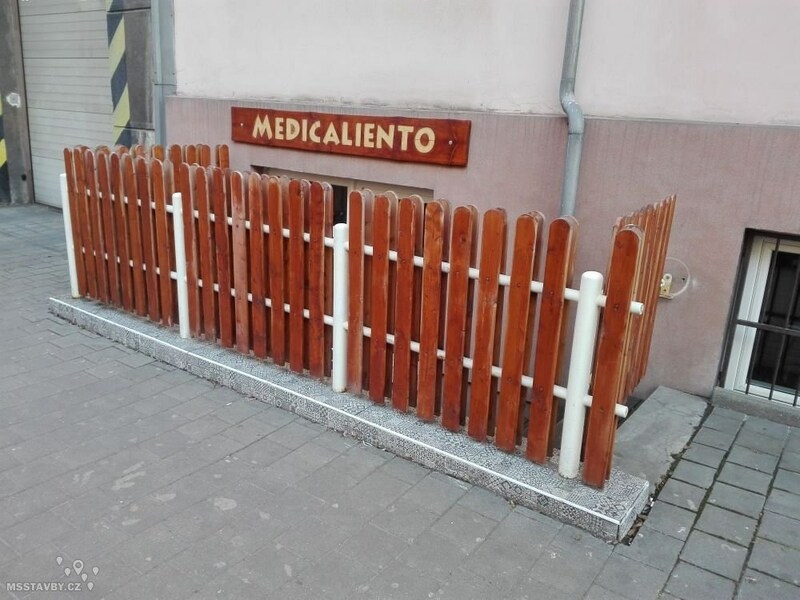 A Health bar | MEDICALIENTO will be opened on the 30 Dubna street 560/11 in the next stage. 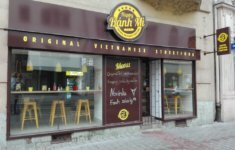 We would also like to introduce this shop located in the area of ​​Vitkovice focusing on selling food without packaging. 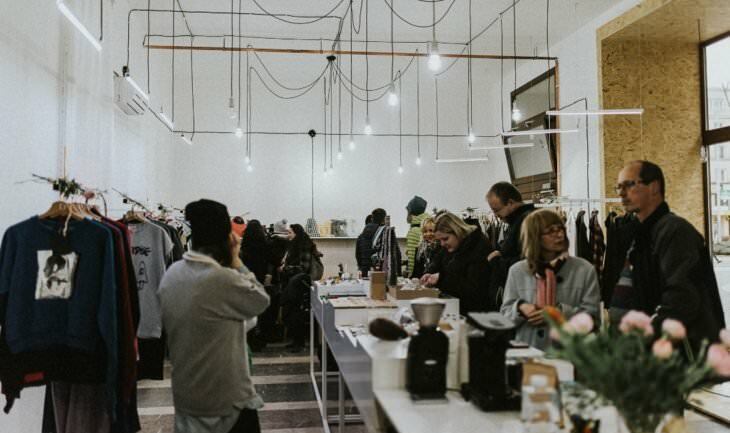 A customer can choose any quantity of a quality food and carry it in his/her own package. It primarily aims to eliminate the environmental burdens. Saving time and money it´s just a bonus to this sale. 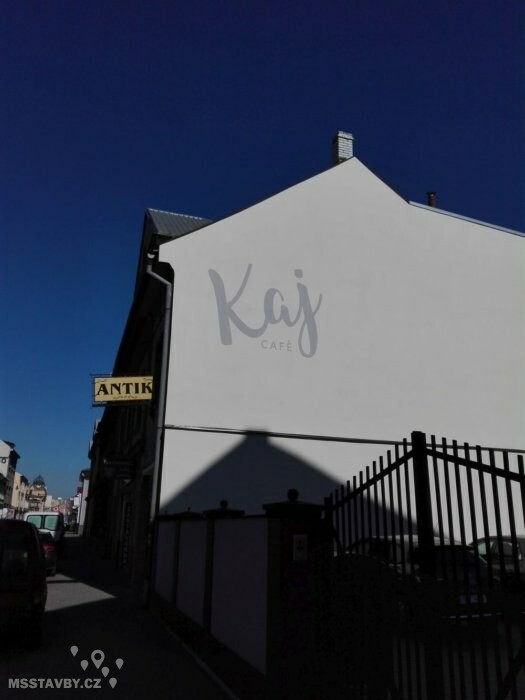 This shop can be found on 810/8 Halásova street. The advert for Kaj CAFÉ has appeared on the facade of a house on 32 Poděbradova street which is currently undergoing extensive renovations. 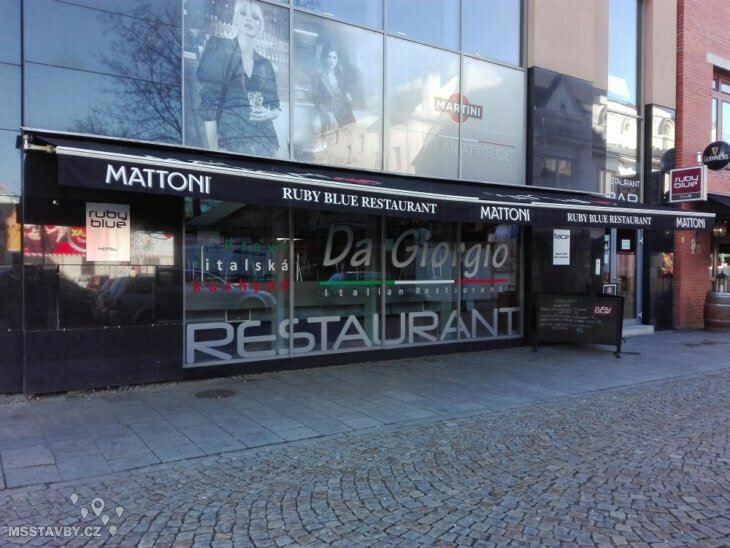 We keep monitoring only the historical heart of the city with some special exceptions. 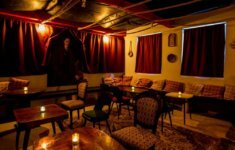 If you happen to know any other new places, feel free to write into the comment section or use the contact form and let us know.